A rash of boat break-ins has hit the Marblehead Marina in Mass. this month. Boaters are losing expensive gear like tuna rigs, electronics, and Yeti coolers. The thief is striking in the middle of the night when no one is watching. Nine boats were hit in one week. 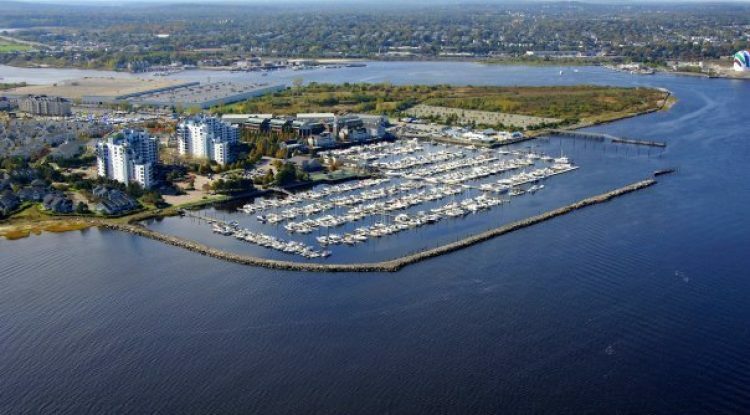 At ArmIt Marine we have solutions that could help the boat owners at Marblehead and every marina across the country. 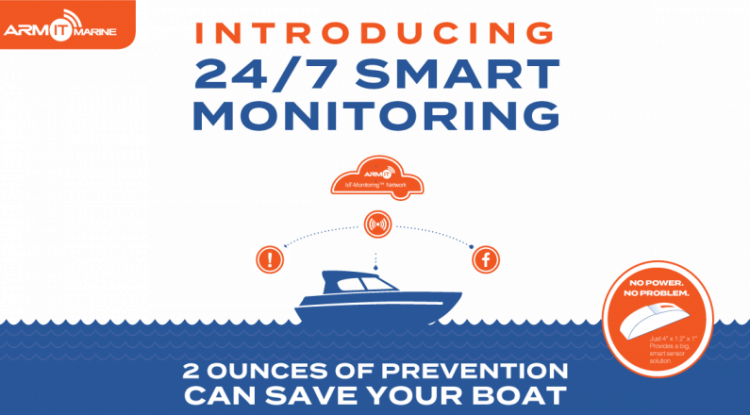 ArmIt offers a simple, low-cost suite of remote monitoring sensors to guard your boat 24/7. We watch out for you and your belongings. ArmIt Notifi will send you a text alert when someone opens a hatch or cabin door on your docked or moored boat. ArmIt motion cameras placed inside your boat will take a picture of the intruder in real time and alert you. You could then notify police and help catch the crook red-handed. Don’t be victimized. Let ArmIt protect your boat 24/7 and stop thieves in their tracks. 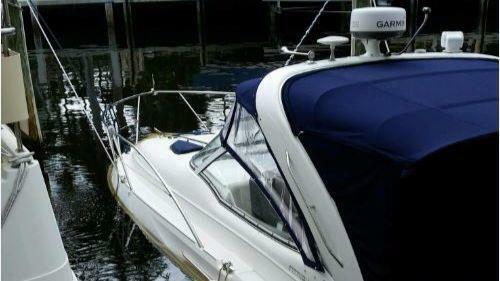 Learn more about how ArmIt Marine can protect your boat.